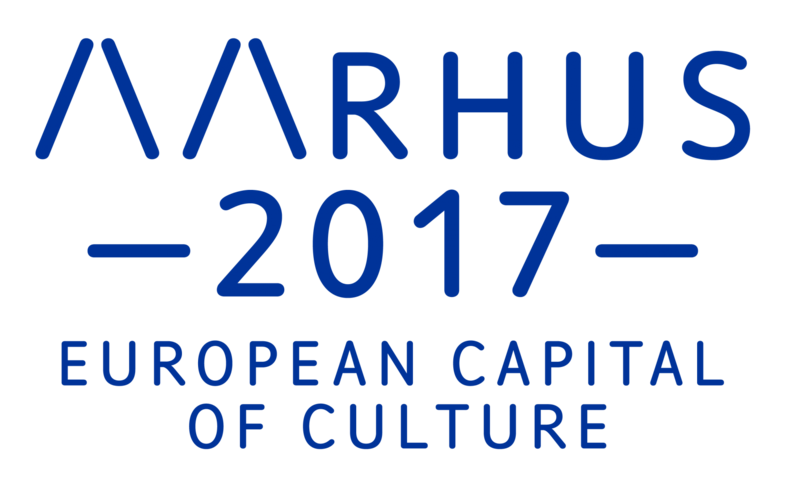 We are now entering the last six months of Aarhus as European Capital of Culture and with that also the end of STAK as an Aarhus 2017 project. This means that the next six months will be crucial in reevaluating what STAK is going to focus on – and for that we are going to need your help. So watch the website or follow our social media channels for more information on how to get involved with STAK. In the meantime we will be involved in both DC Living Lab, Creativity World Forum and working very hard on reviving the much loved STAK//BAR. All in all, it's shaping up to be a very interesting fall. The end of summer also meant that STAK had to say goodbye to Emma, Christian and Anders. It's always sad to say goodbye and we wish them all the best in their future endeavors. They are leaving quite big shoes to fill, but we have faith in the new team and are exited to introduce you to Jonas, Elizabeth, Kitte, Sofie and Daniella.